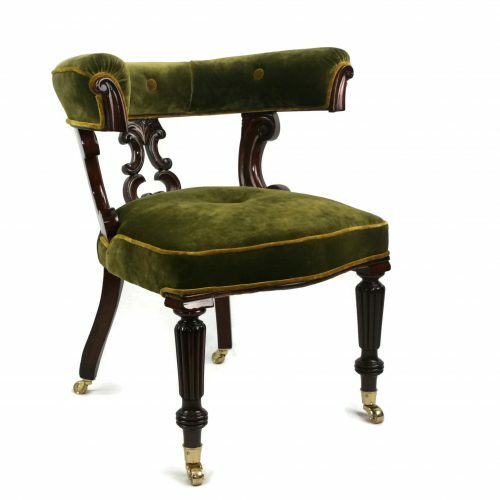 Very stylised armchair with fantastically exaggerated, angular wings and arms. 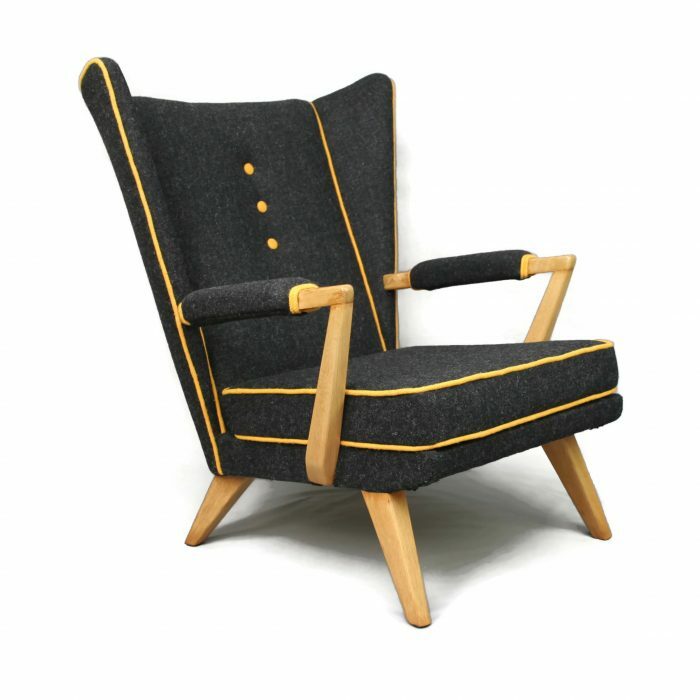 Fully restored by Bouncing Hare Creations, it boasts dark charcoal grey Harris Tweed which is set off by hand-sewn yellow Harris Tweed piping and three buttons – very smart and űber retro! 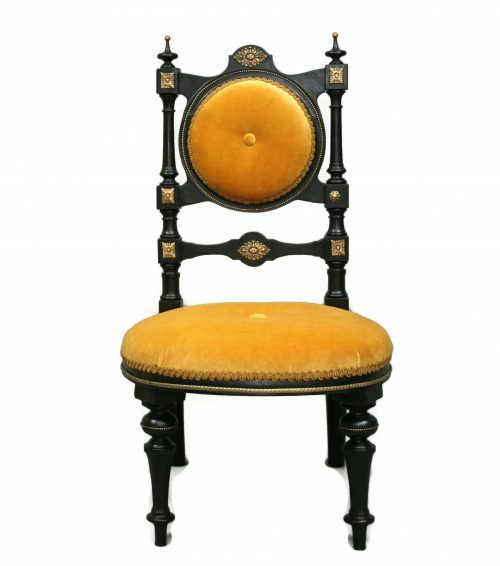 This early 1950’s/1960’s piece is an original G-Plan chair by E Gomme and is a fine example from this era. It has an original stamp to prove it, dating the chair between 1952 and 1964. 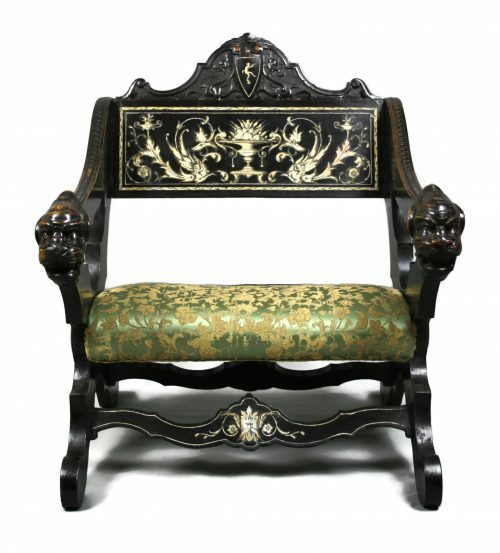 The white oak frame has also been stripped back and returned to its original condition and the foam cushion replaced over a sprung seat. 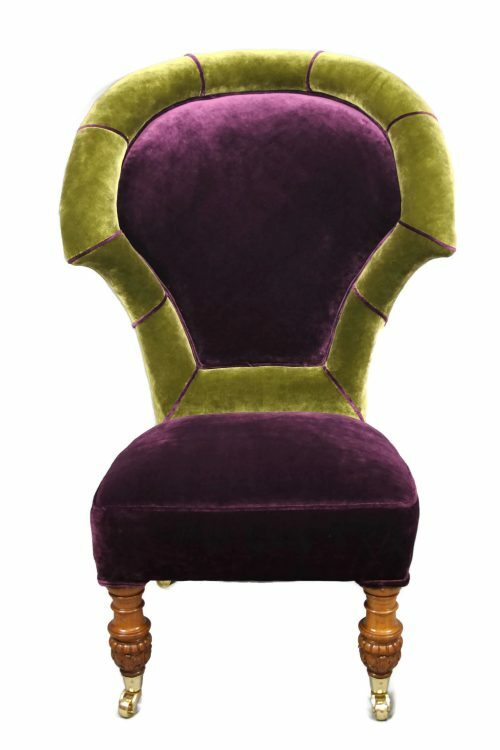 This chair has striking visual impact and is a real statement piece for any mid-Century aficionado.